Welcome to Wedding Classics. We are a small family business who rate very highly an intimate relationship with our customers. For this reason we run a small fleet of quality cars aimed at those who want to know that they are more than just a customer. 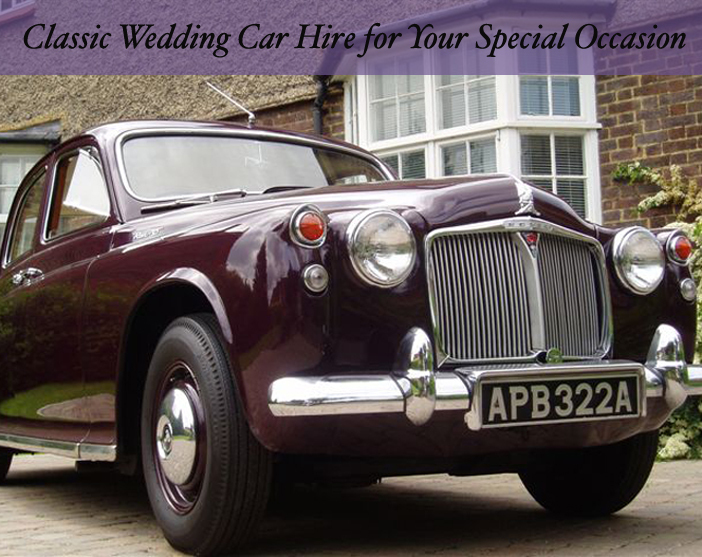 If you are looking for something that is a little bit different then we have some cars to choose from that are unique and will certainly stand out on your special day. 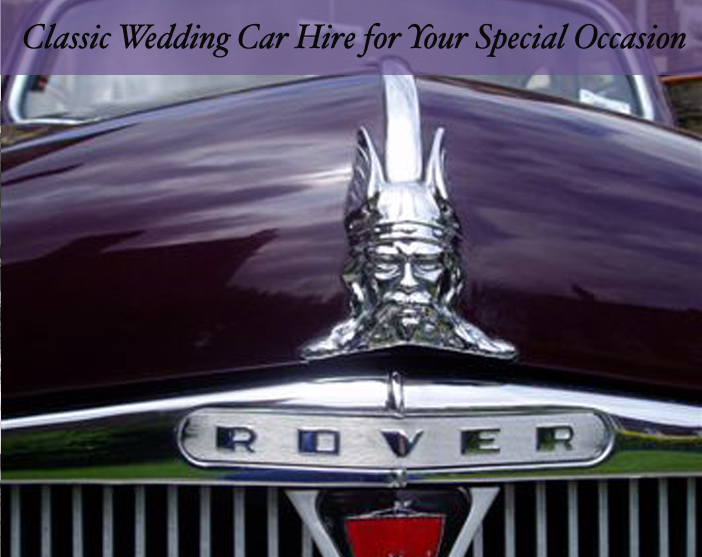 We are also the only supplier in the area that offer groom cars for the men of the day to arrive at the venue in as much style as the bride. This is YOUR special day and we want to be a part of that and share in it. 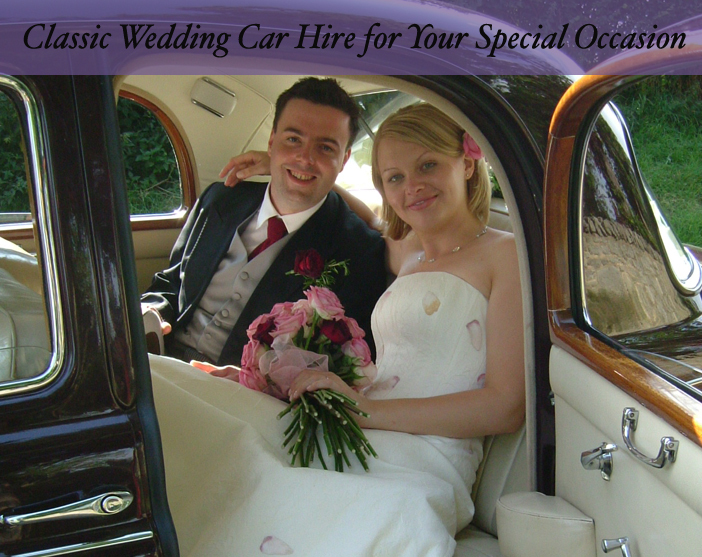 For that reason we go that little bit further than other wedding car companies to ensure that your transport is a special experience, not a worry. Based in the Durham in the North East of England we have been supplying cars for over 10 years and have a wealth of experience. Our chauffeurs were both trained by a chauffeur to HRH The Queen so we can guarantee that the service with be exemplary. 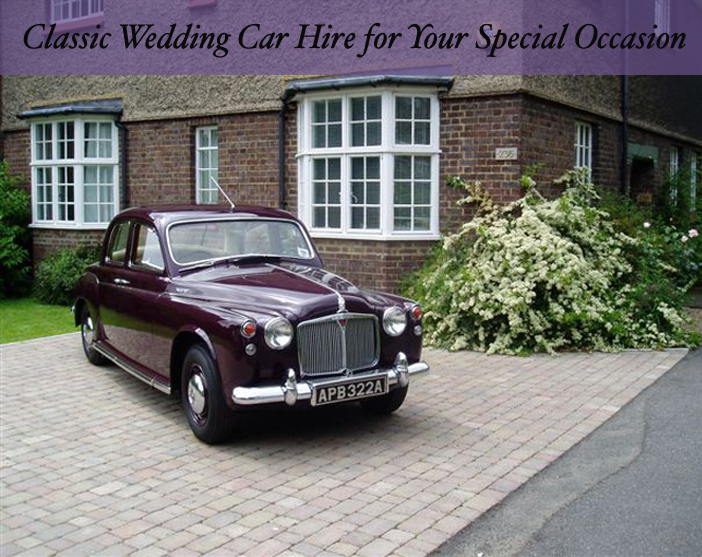 New for the 2015 wedding season are our Daimler V8 and stunning TVR Cerbera. Please check out the car pages to find out more. 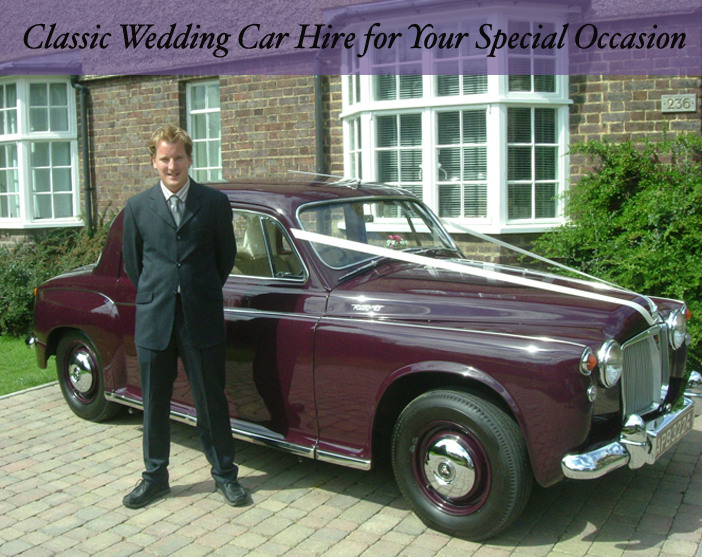 Please browse our website for details of our cars and also our services that we have to offer. 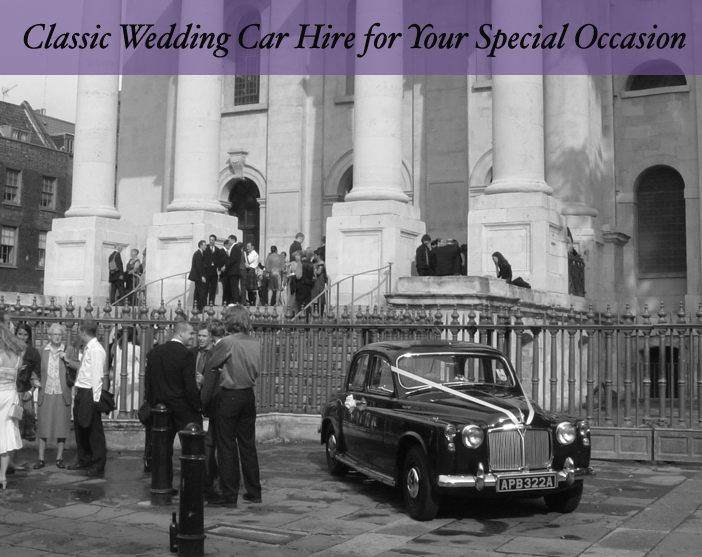 Thank you for taking the time to visit Wedding Classics, we hope that we have the chance of being part of your special day.